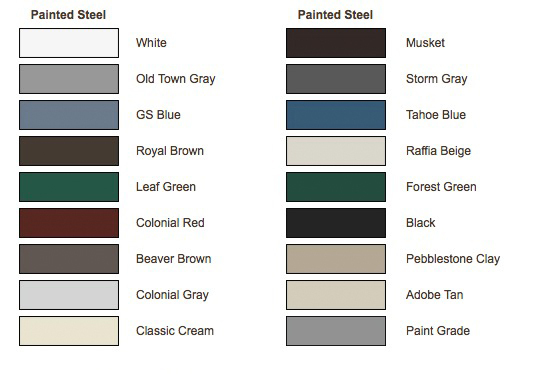 Custom colored gutters are available upon request. Please note that internet technology does not allow for absolute accuracy in reproduction of colors. Ask for actual color chips.